Beautiful NEW 2 Family Home being built according to plans. 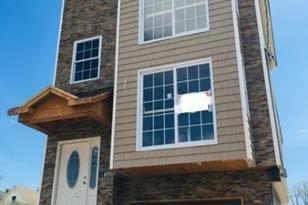 3bed/2bath on each fl plus finished rec room w/ full bathroom. Buyer might be able to choose some finishes. 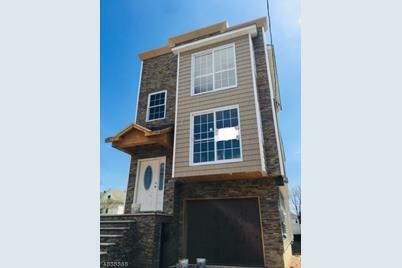 Very close to the train station, Jersey Gardens, major highways, supermarkets, etc. Home qualifies for a 5 year tax abatement and 10 year home buyer's warranty! 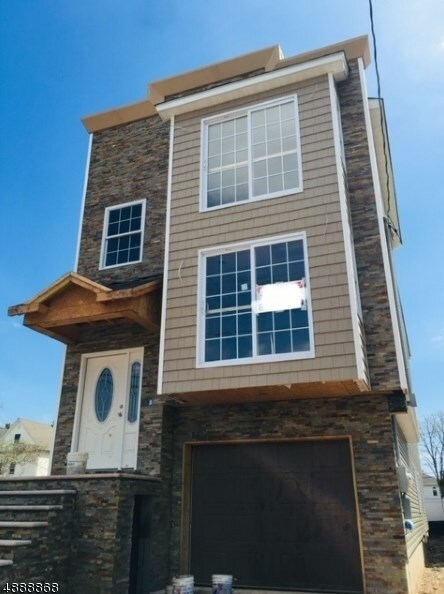 Listed by Florostone Realty Inc.
230 Erie St, Elizabeth, NJ 07206 (MLS# 3548544) is a Multi-Family property with 2 units containing 6 bedrooms and 5 full bathrooms. 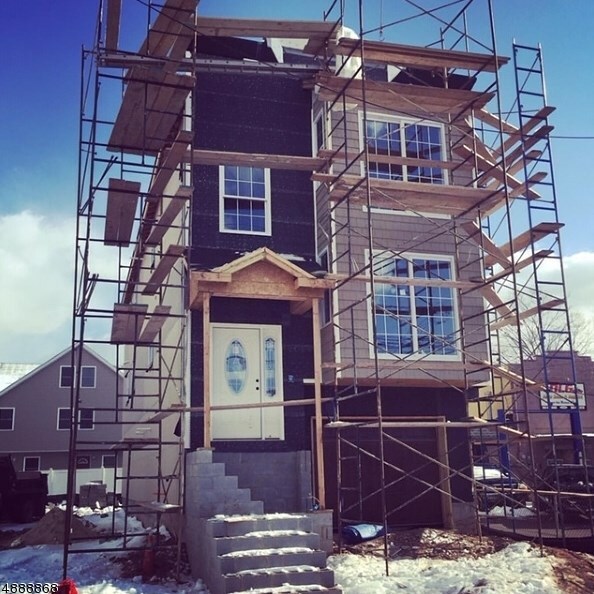 230 Erie St is currently listed for $529,900 and was received on April 16, 2019. 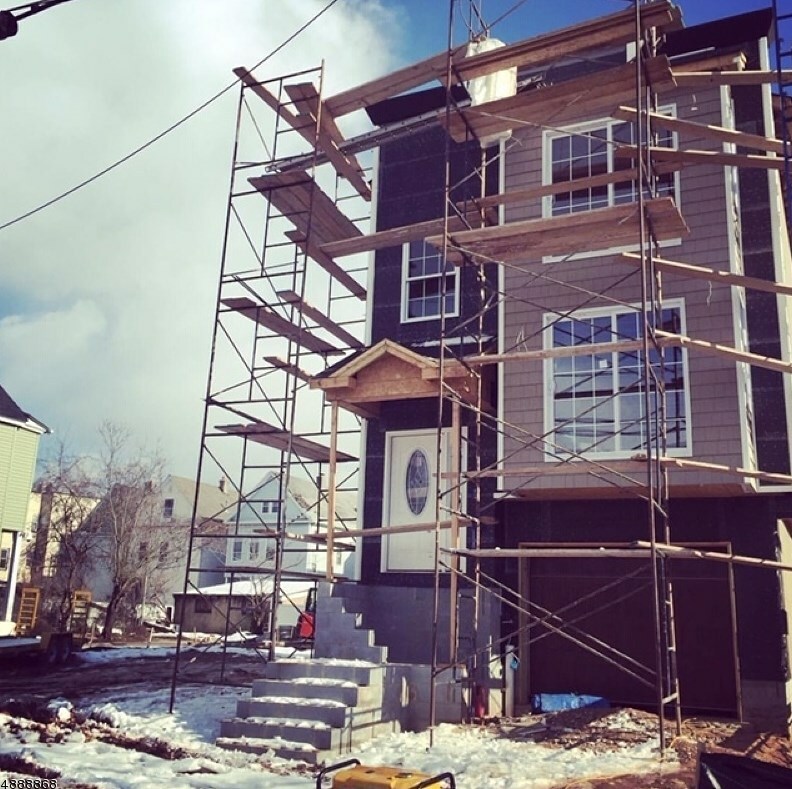 Want to learn more about 230 Erie St? Do you have questions about finding other Multi-Family real estate for sale in Elizabeth? You can browse all Elizabeth real estate or contact a Coldwell Banker agent to request more information.